Many of our consultants have developed expertise and skills from careers in supplier industries, providing insight that is not available to most procurement teams or business owners. 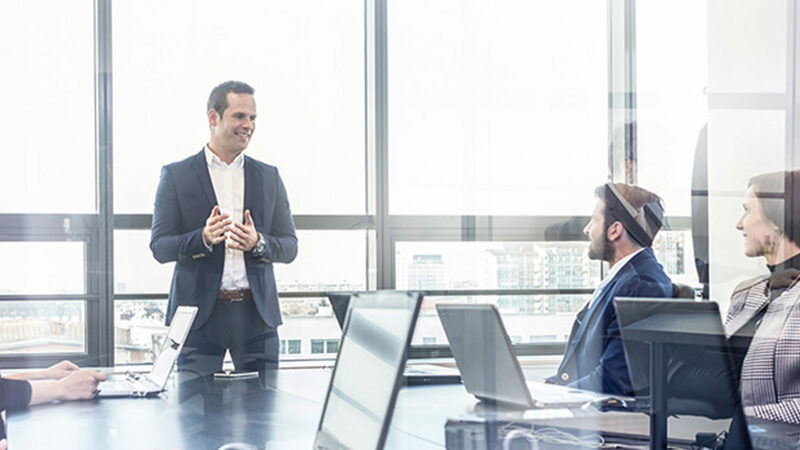 Working with various stakeholders throughout our client organisations, we go to great lengths to analyze the current expense situation, understand key requirements, and source a solution that meets quality and service criteria. We are experienced business professionals with wide reaching knowledge backed by a team of international experts with local presence to support your business. Understand how to achieve savings from within your supplier base in our latest white paper. 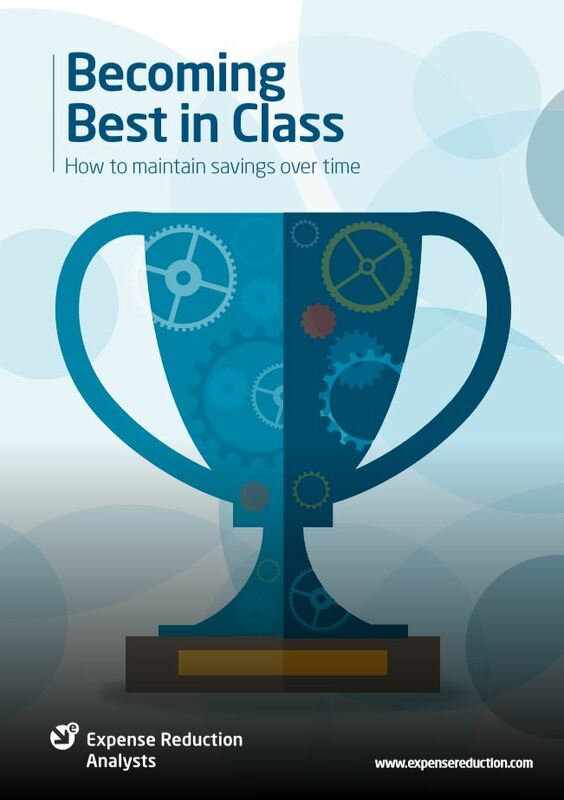 Become best in class by developing a culture of cost reduction!